One thing I’ve been thinking a lot about lately is how I will train. I had started a plan to get me ready for the New York City Marathon on November 6th. However, with the cancellation of that race, I’m kind of in limbo. The training for the Avengers Super Heroes Half Marathon won’t start until somewhere around the 20th of July. I’m not running the Rock n Roll San Diego Half Marathon. So, the question I’m dealing with is how do I train. I’ve decided to keep to the training plan I was on for the 2016 NYC Marathon up until at least week 12. As you can see, in week 12, I’ll be at 13 miles. So, it’s kind of like I’m training for a half marathon that will be run on July 16th. 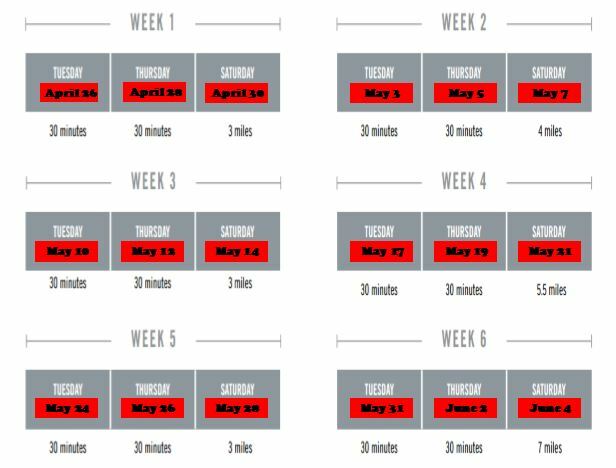 By week 14, I think that the Avengers Half will be starting. So, it would be the perfect time to start up on a new training cycle. If I start up that new cycle then, I’m thinking of working on the Jeff Galloway training plan for time improvement. 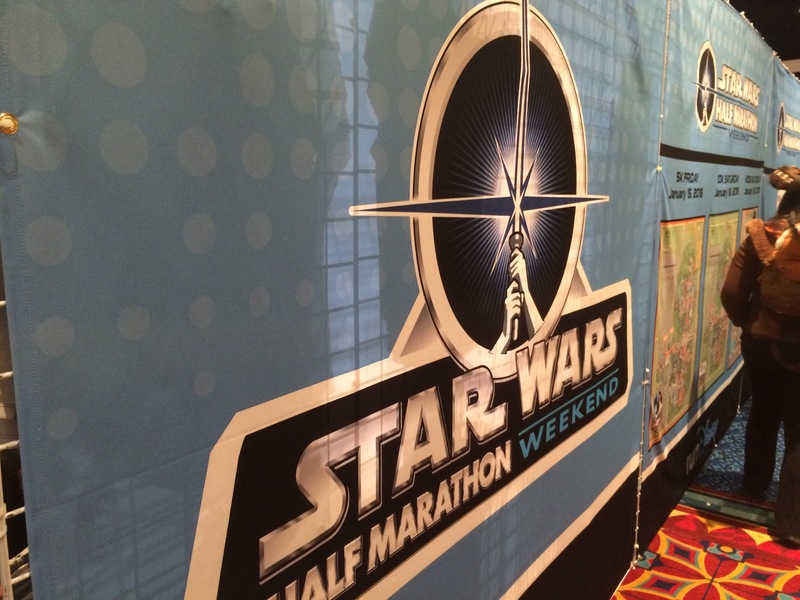 Wouldn’t it be amazing to set a half marathon PR at a runDisney race? That’s what I’m thinking right now. At the start of this year, I was on the mindset of getting a 2:30 half marathon time at the Rock n Roll San Diego Half Marathon. So, I’m thinking that, if the training goes well, I’ll shoot for that time at the Avengers Half this year. While there a couple trouble spots in this course (if the course stays the same as last year), November is a long ways away. Starting in Week 7, I’m going to head to the track to work my way up to running 800 meters. My goal is that by the week of August 6th to be able to complete the Yasso 800’s workout that is on the Jeff Galloway plan. On that day, the schedule is for 4 x 800. 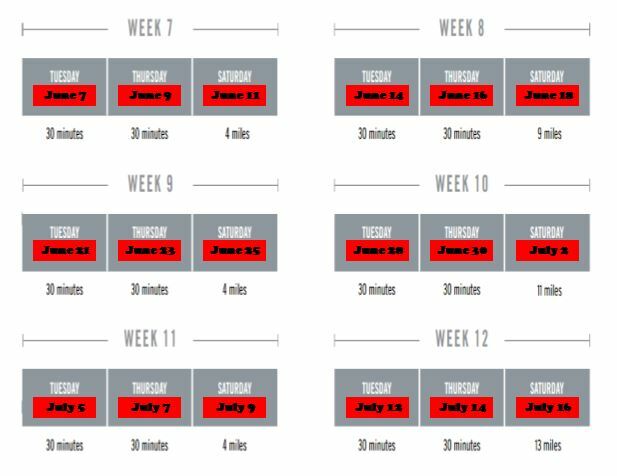 Week 7 is the week of June 11 with this plan. I’m thinking that I’ll attempt one 800 on that day and finish 4 miles with my usual run/walk intervals. On June 25th, I’ll go for 2 x 800. Then, on July 9th, I’ll go for 3 x 800. It would give me the option of attempting a 4 x 800 on the week of July 23rd or running 4 miles for my long run. It also gives me cushioning in case I need to repeat an 800 at the track to get me up to speed. My goal between now and August 6th is to be able to do the first Yasso 800 workout on August 6th according to the plan for the Avengers Half. 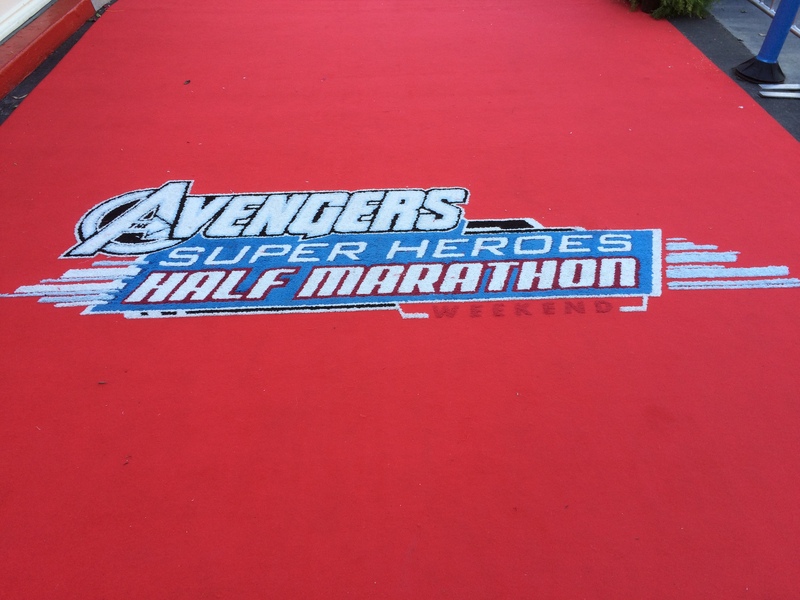 What will happen after the Avengers Super Heroes Half Marathon? Right now, I’m sort of dreaming of making a return to the Los Angeles Marathon on March 19, 2017. 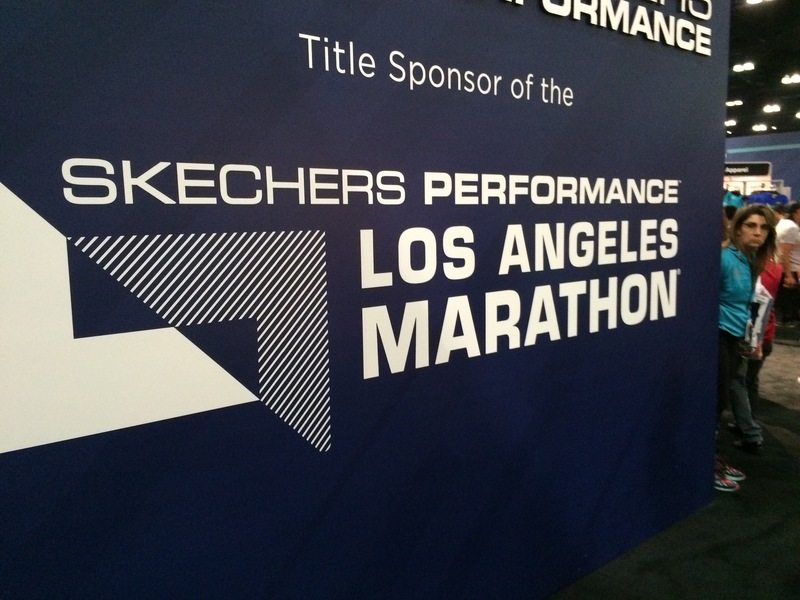 I mean…Imagine running both the Los Angeles Marathon and New York City Marathon in the same calendar year! That could be kind of cool. The nice thing is that I can put off registration for the Los Angeles Marathon until 2017 (when I have a better handle on finances with the little guy). I looked over the training plan and it could work out pretty nicely. I could start in Week 11 of the Galloway plan for marathon training. The “long run” that weekend is only 4 miles. I’d start with “long runs” of 4, 13, and 4 miles following Avengers. So, it could work nicely from a training plan point of view. The only thing that doesn’t work out perfectly with this plan is the timing of the Star Wars Half Marathon Weekend at Disneyland in January 2017. It could be worked out by moving my 20 mile training run to the weekend before or after the Star Wars Half Marathon Weekend. So, this is the goal for now. 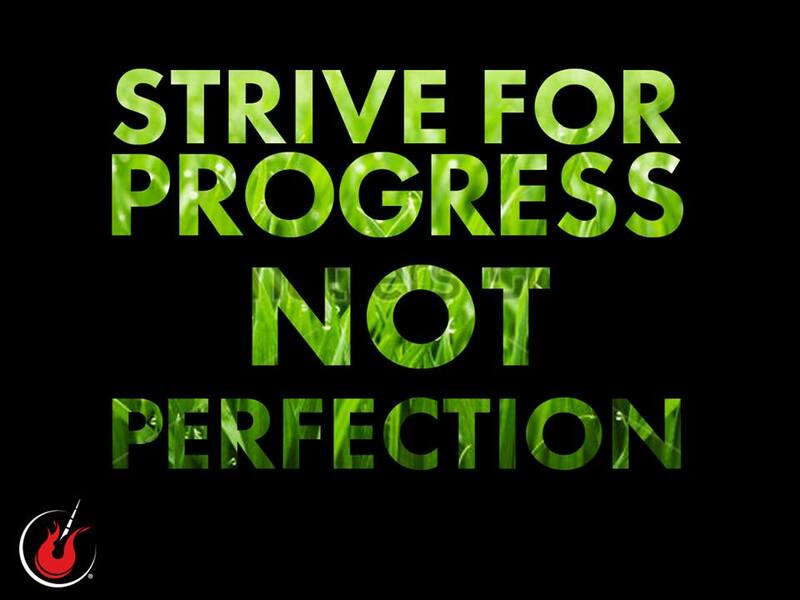 After all, the ultimate goal is to get stronger this year. I’m rebuilding through this new season of life. Can’t wait to see how this journey goes! 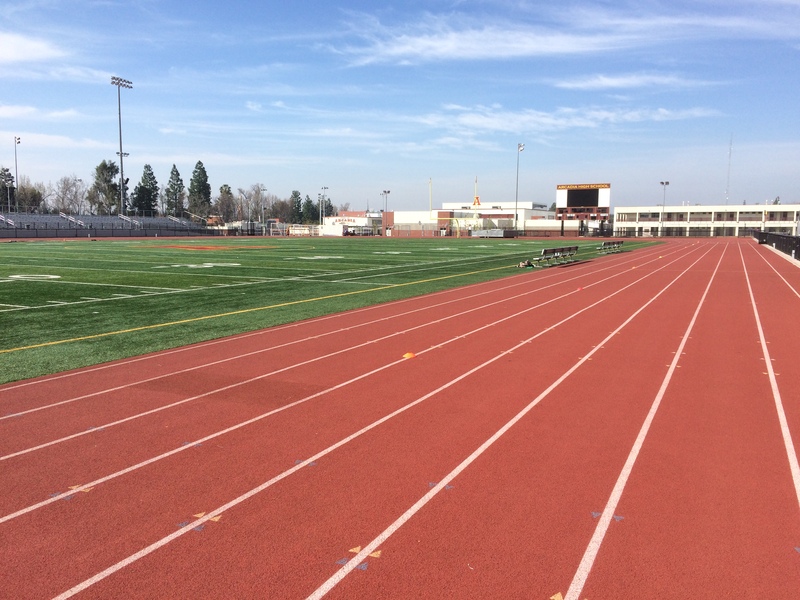 I have heard that the track at Arcadia High School (near the Santa Anita Race Track) is open at night on the weeknights. It’s not too far of a drive and a pretty nice track.